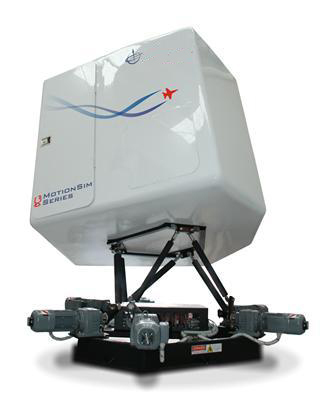 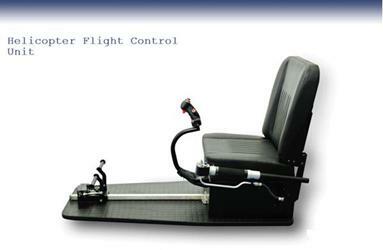 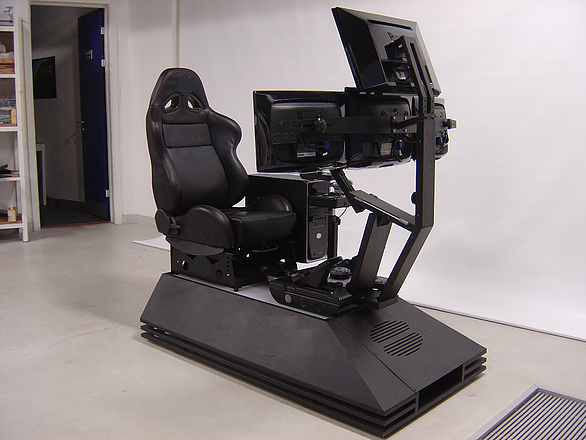 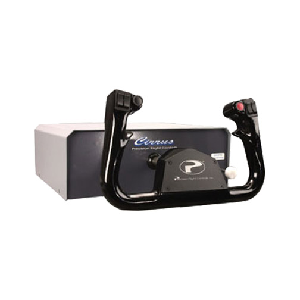 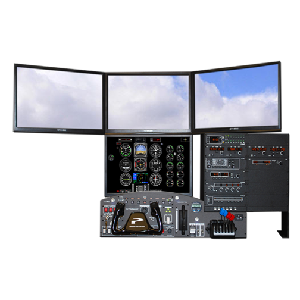 Precision Flight Controls' CAT I PCATD system is the most affordable and versatile entry-level flight simulation system on the market today. 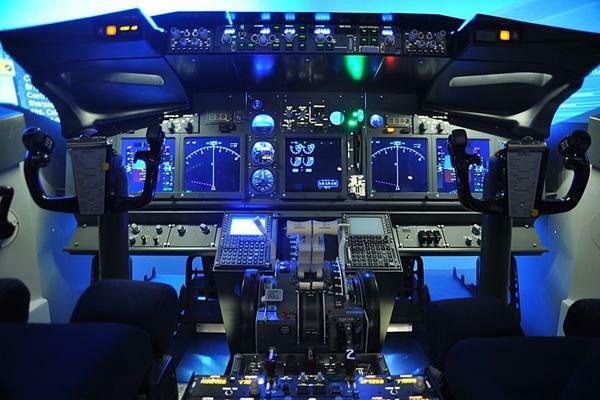 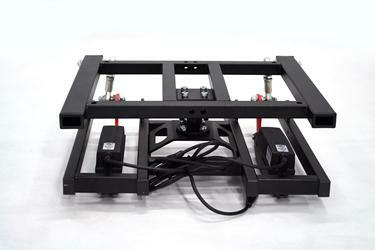 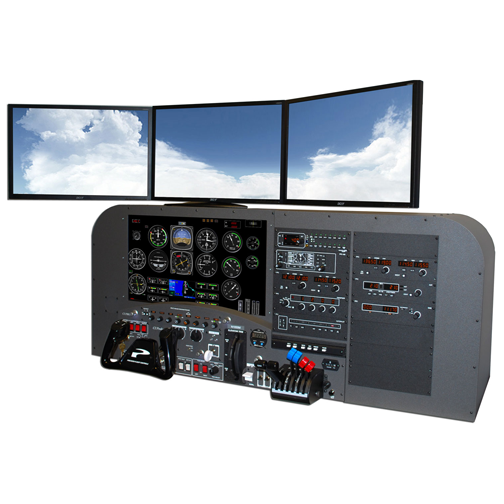 Our turnkey systems include flight sim hardware, computer, software and LCD displays. 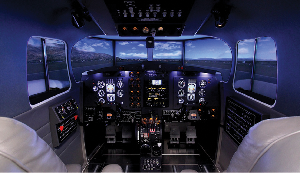 The inclusion of the Instructor's Operating Station (IOS) as a standard feature provides complete control of the simulation. 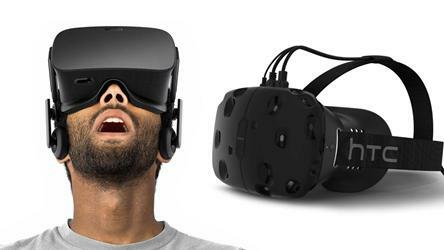 There is nothing else to buy. 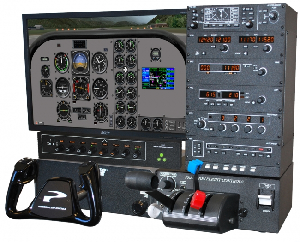 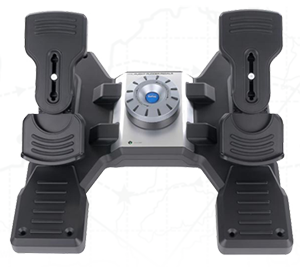 This system is a perfect IFR training solution for home or business use.